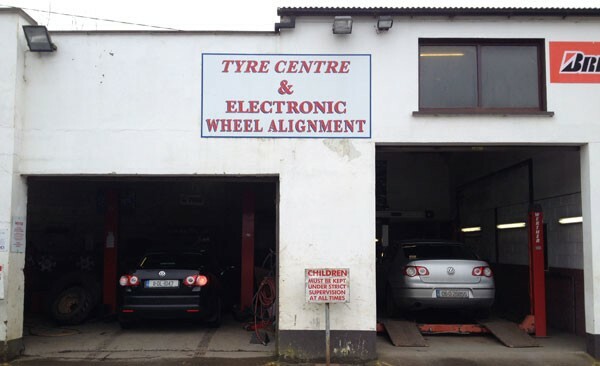 Thomas Anderson Ltd. Tyre Centre, a family run business, was established in 1975 and have been serving the people of Kingscourt and surrounding areas ever since, providing tyres and tyre related services. 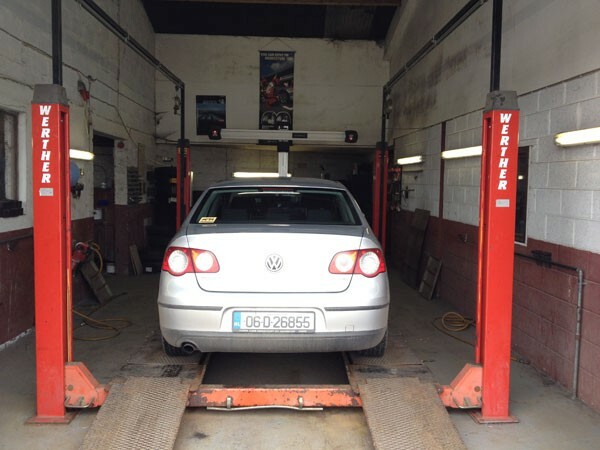 We provide new tyres for all types of passenger cars, SUV’s & 4×4’s along with truck and agri. 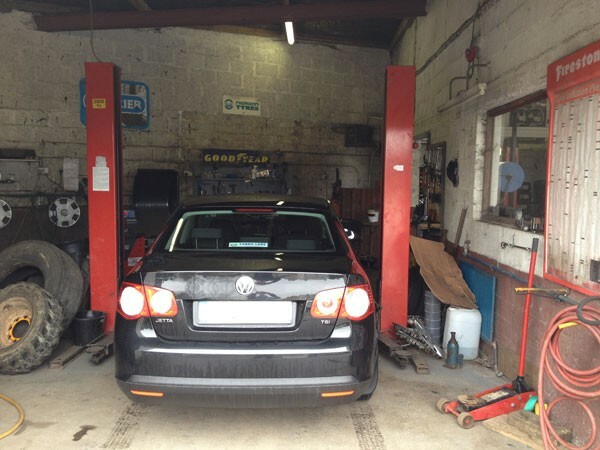 We also cover a range of machinery and implement tyres. Covering the Cavan, Meath and Louth areas we provide a collection and delivery service for your convenience. 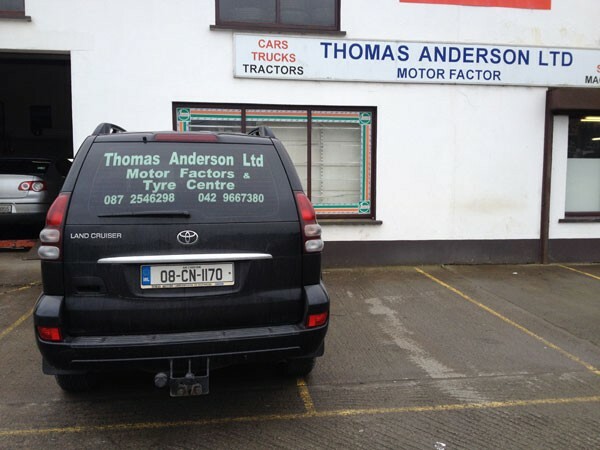 We have ample parking at our facility on the Carrickmacross Road (R165) We also repair hydraulic hoses at our facility, just ask for details.